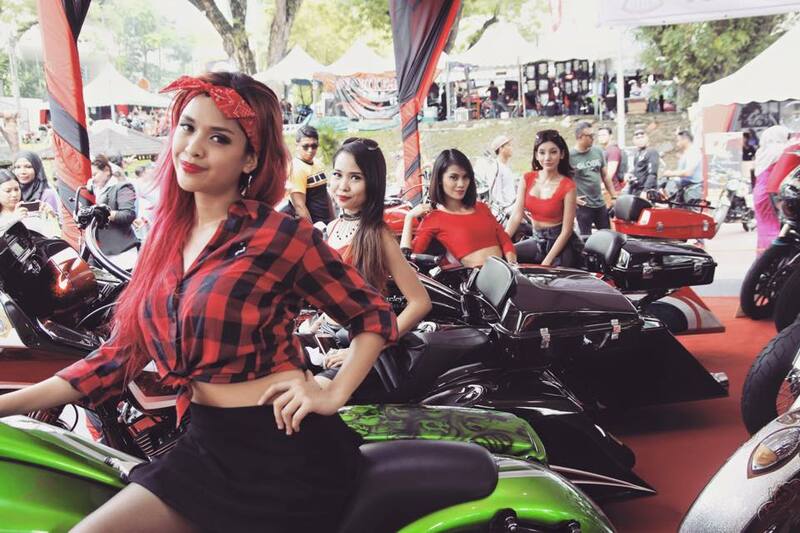 Ride Up In Your Harley To The Biker Event Revving Up In KL This Weekend! Every single week, we have unique events in Kuala Lumpur which makes the city even more vibrant. From the usual cultural events to marathons around the city, there’s plenty of events to be seen at. Here’s one more unique event to attend this weekend. 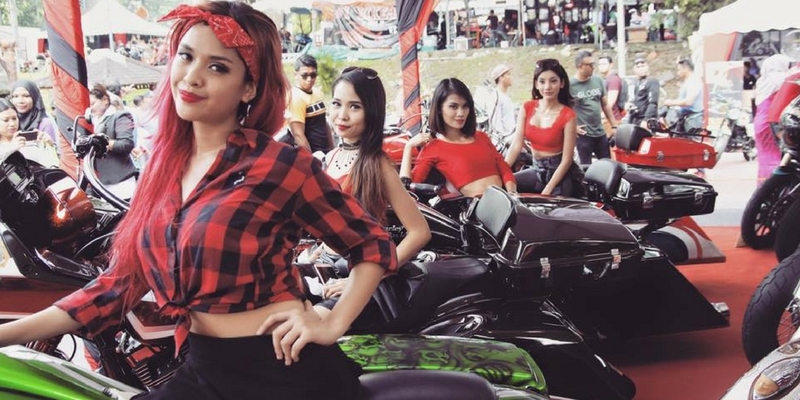 KL Bike Week is back and they are calling all their automotive fans over. 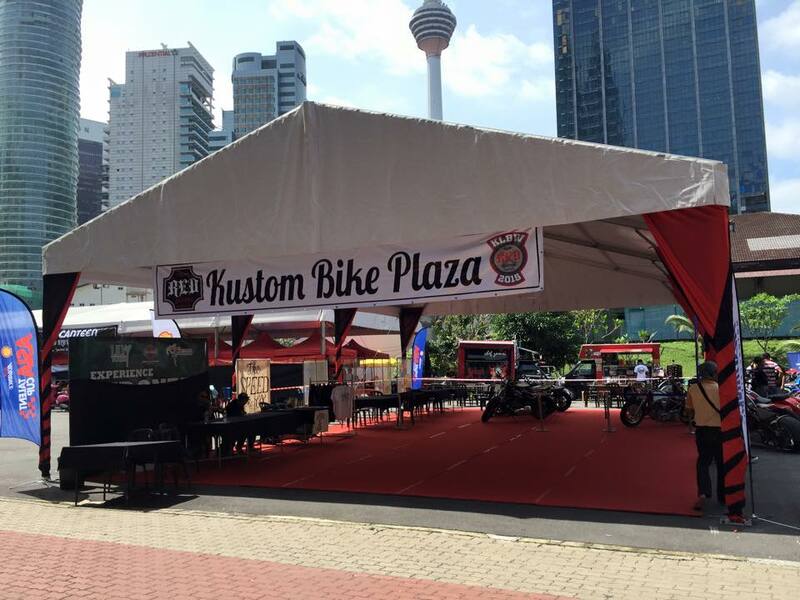 If you didn’t already know, Kuala Lumpur Bike Week has been around for over 8 years and they have been coming back bigger and better each year. 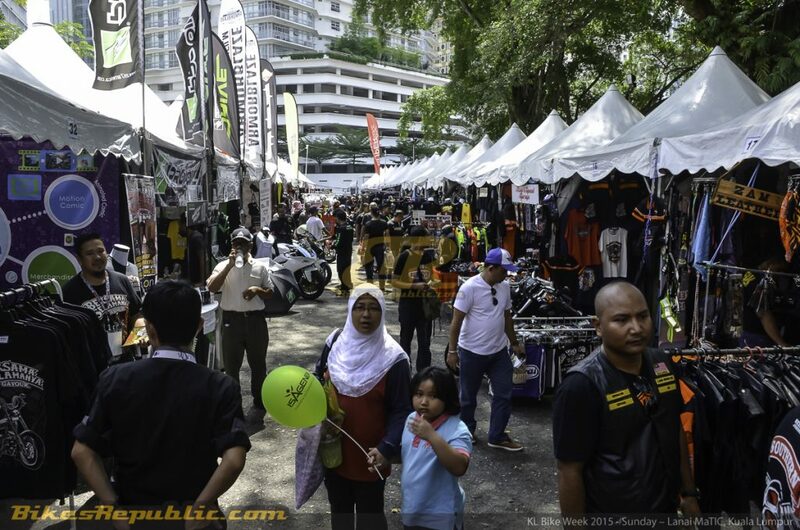 Bikers can get to know other automotive fans at the event as well. The event is all about bikes and you can not only watch some custom bike shows, but participate in them as well. For those who are into the classic 90’s automotive, there will be Classic & Vintage Bike Fiesta too. Besides that, the Harley Davidson Wheelie & Stunt Show will definitely add some excitement to the event. Last but definitely not least, there will also be some live music concert going on and as well, biker movies under the star. How romantic and unique is that? Definitely, food truck vendors will be around and you can munch on some food while you venture about the area. This event is certainly not just for seasoned bikers because those who are interested in bikes can also participate. Who knows? You might just find yourself walking away with a leather jacket or some classic biker gloves.